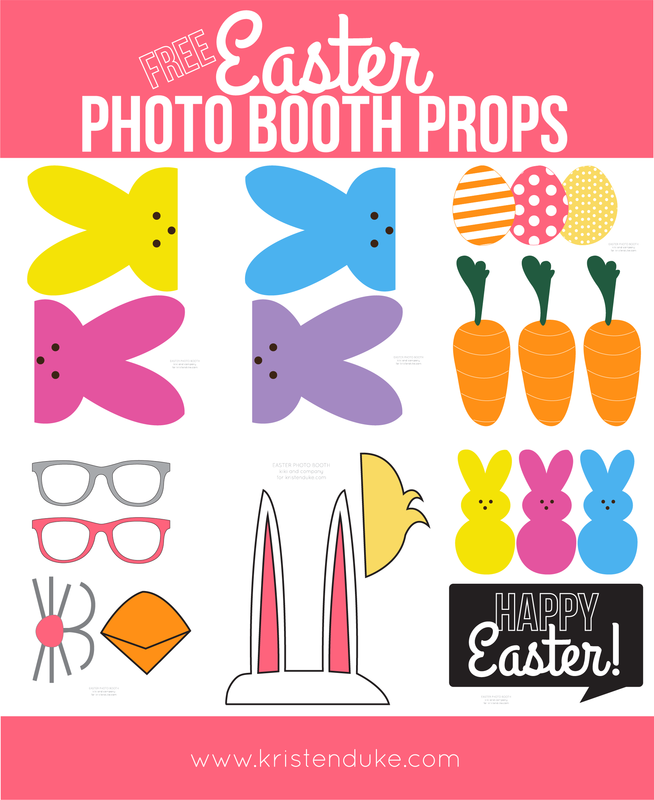 Your guests will love these Easter Photo Booth Props! 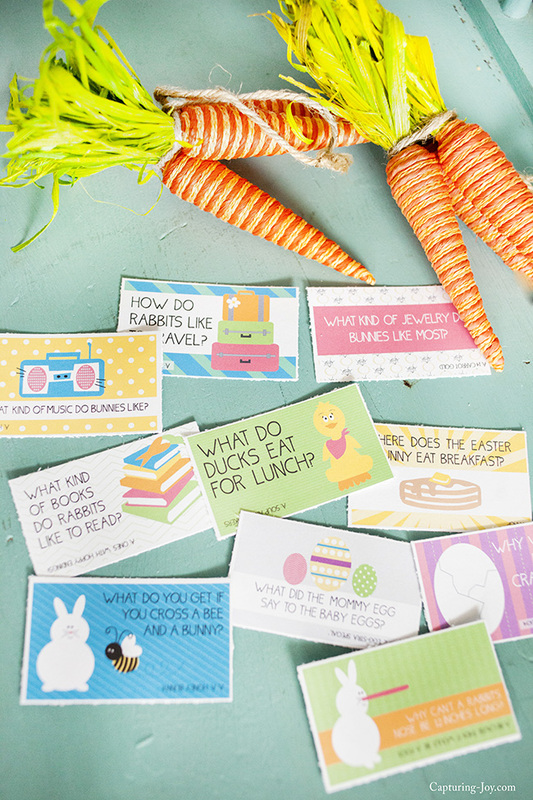 Photo props are a fun way to capture family memories in photos and these Easter Photo Booth Props are a great way to keep kids of all ages entertained at your Easter celebration. Spring is in the air, and Easter is right around the corner. I love having photo booths at all of our family gatherings, so I created a set of free photo booth props for every holiday. 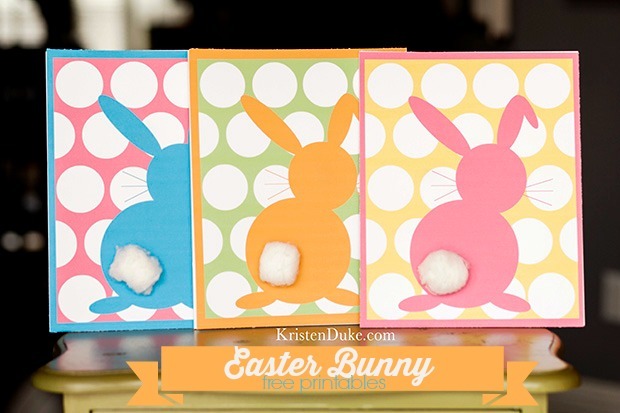 This set is the last in the series and I am so excited about these fun Easter Photo Booth Props! Kids love to take pictures, and this is a great activity to keep little hands busy while you finish Easter dinner. But don’t be surprised if the adults jump in on this fun Easter tradition. The pictures you will have of your friends and family will be priceless. 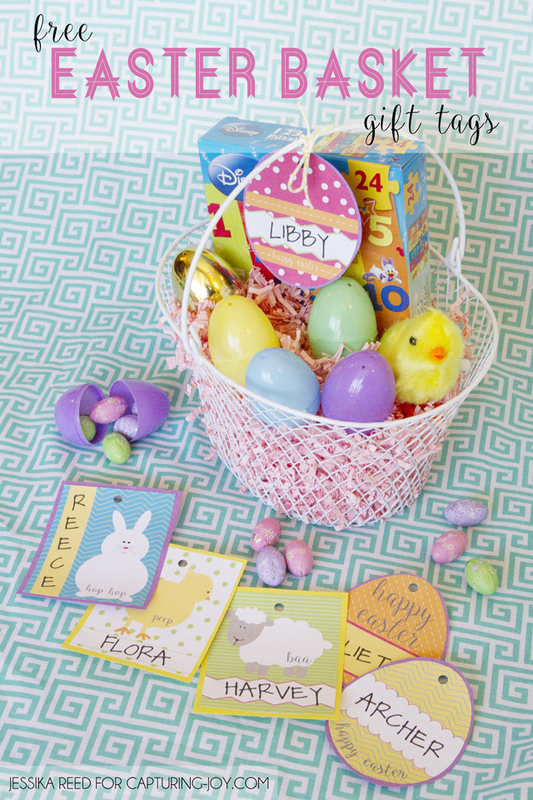 Another fun idea, leading up to Easter, is to take pictures with these fun props. 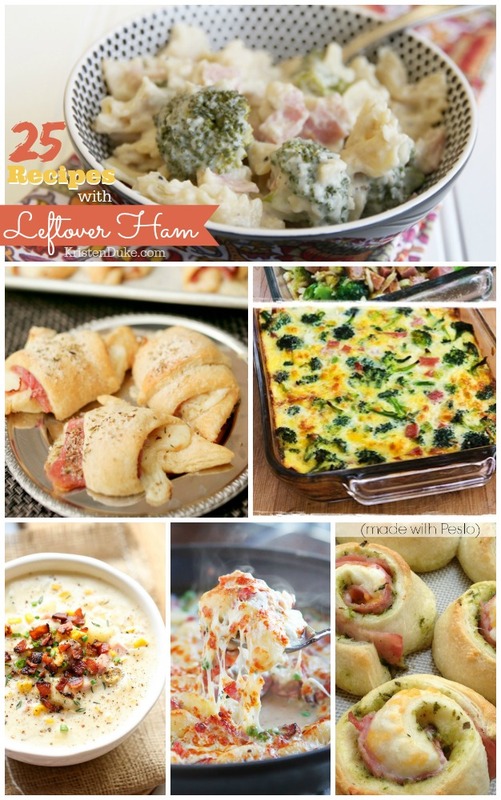 Then display them on your Easter table. There are a ton of fun ways to utilize these props and I hope you love them as much as my family does! Just pring, cut, and secure them to some cute paper straws or popsicle sticks with tape and you are all set to go. Special thanks to Kiki from Kiki & Company for her design work! Download the Easter Photo Booth Props HERE.